Brandywine Living (formerly Brandywine Senior Living) is a market leader in luxury senior living, including assisted living, memory care and independent living. Founded in 1996, and headquartered in Mt. Laurel, New Jersey, Brandywine current­ly operates 29 communities in five states (PA, NJ, NY, CT, VA & DE) with capacity to serve over 3,000 residents. 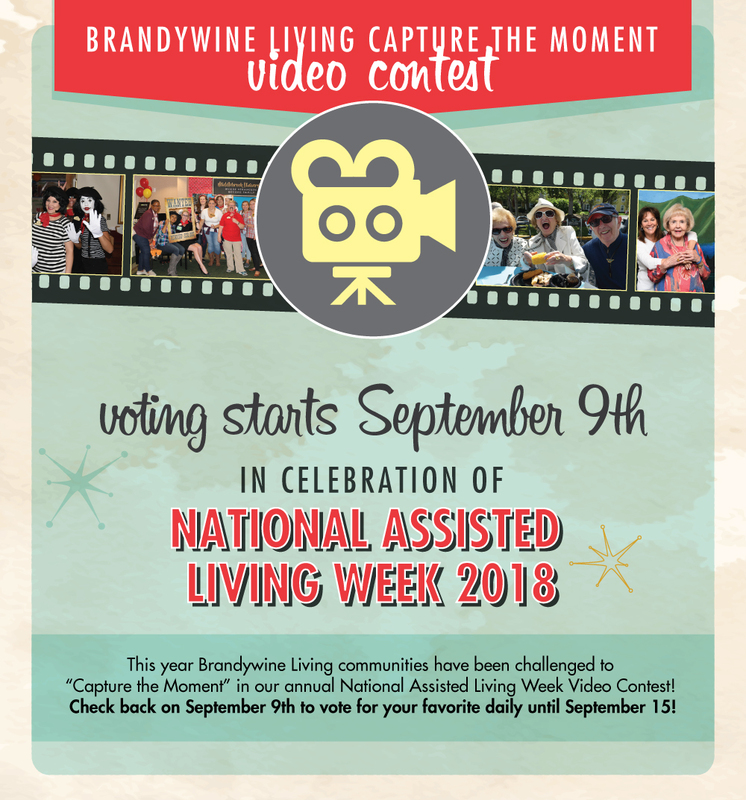 This promotion is managed by Brandywine Senior Living. Participation in this promotion is subject to the official rules.